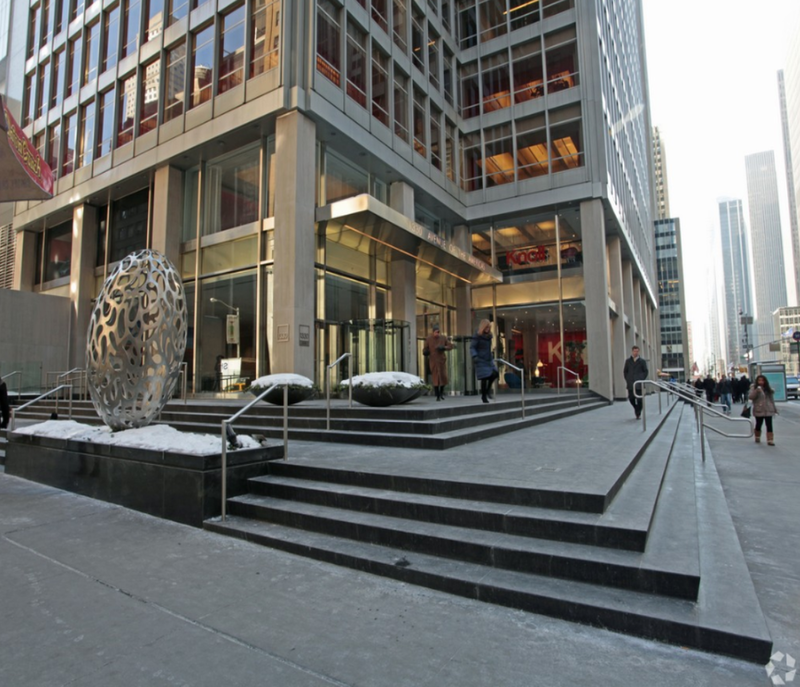 Formally known as the Pearson Building, 1330 Avenue of the Americas is owned by RXR Realty, one of NYC’s largest landlords. The building dominates the Easterly block front between 53rd and 54th Streets and is only a short stroll from iconic venues such as Central Park, The MoMa, Le Parker Meridien and the Peninsula Hotel. This 6th floor “plug & play” space is 4,705 square feet, and is ideally set up for a boutique fund or family office that needs a healthy mix of offices and open area for trading or support staff. The layout consists of 5 offices, 1 conference room, reception, pantry, & bullpen. For more information please contact the NYC Fund Space team.